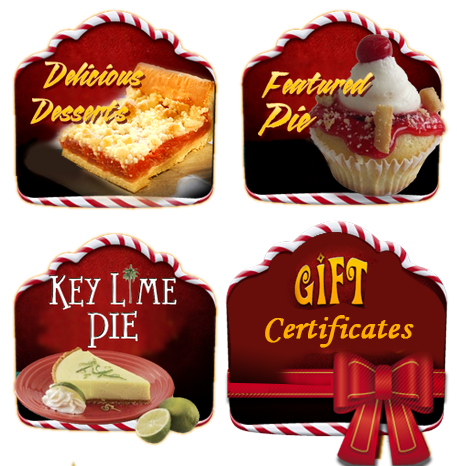 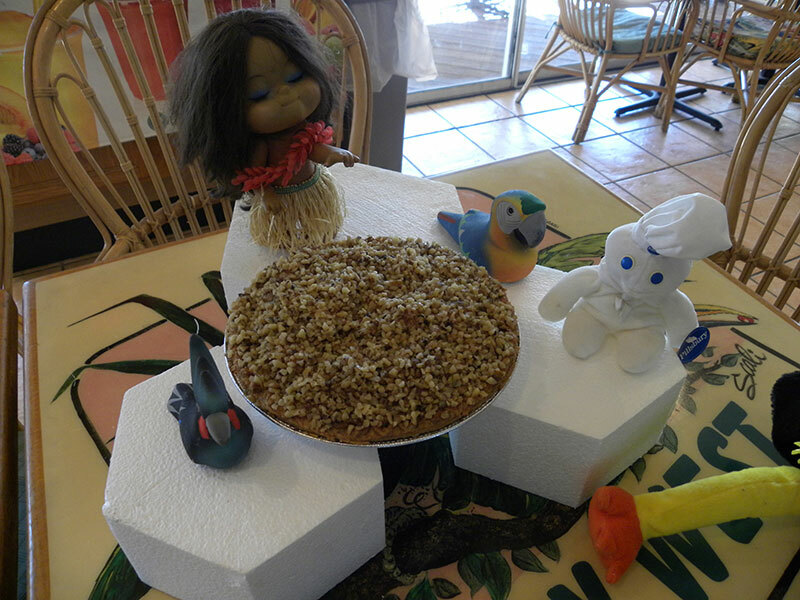 The Pie Factory was established in 1991 specializing in the manufacturing of fine desserts and famous for Florida Keys Finest Key Lime Pie. 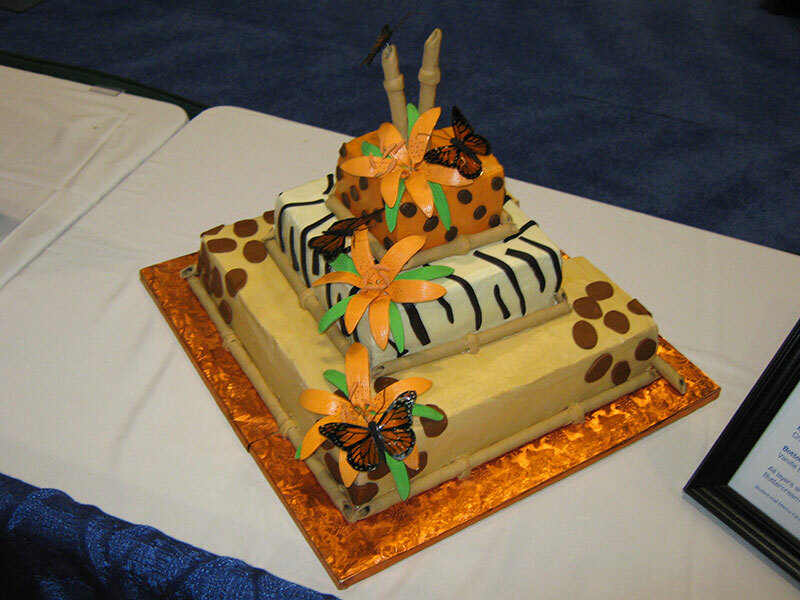 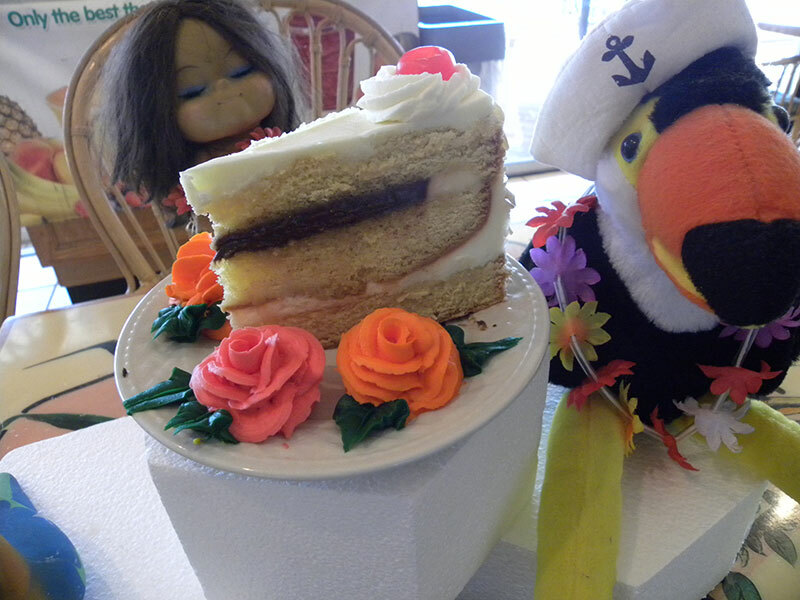 Toucan's Cafe opened seven years later serving delicious food, desserts, gourmet coffee and teas. 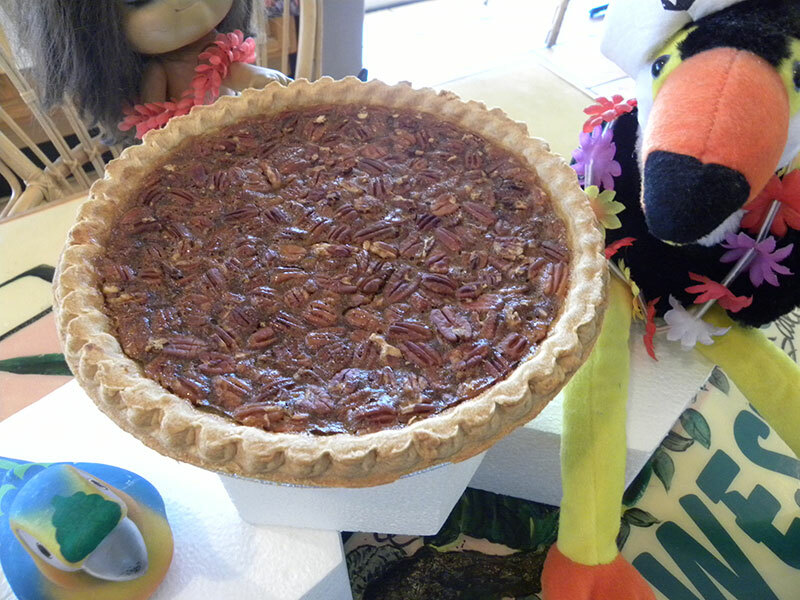 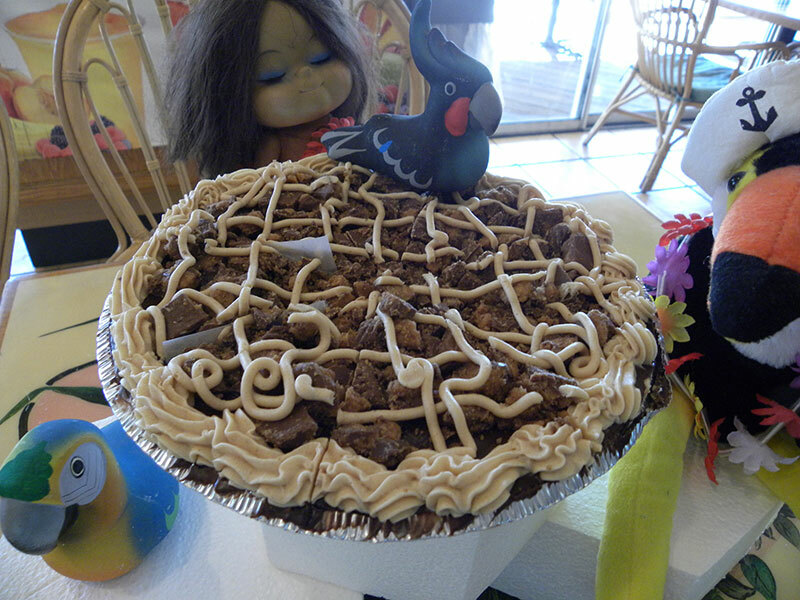 The Pie Factory also specializing in wholesales sales, catering food service and shipping pies throughout the U.S..
We are a family owned bakery since 1991 providing handmade pies, tarts, cakes and quiches to wonderful Largo Florida and beyond!